Do you want to know a little secret? 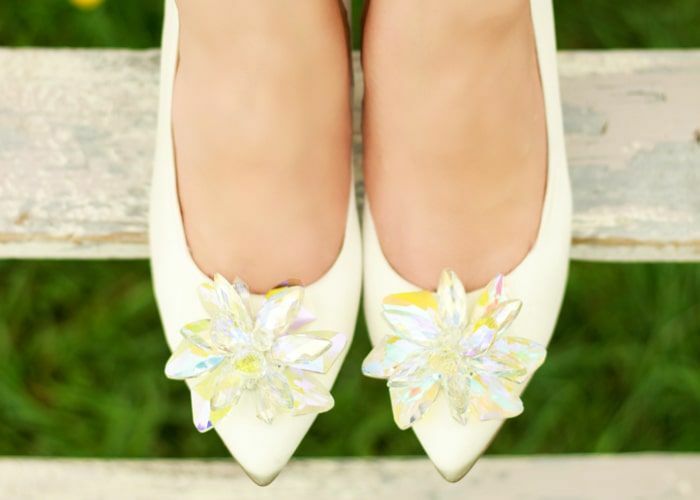 Wearing flats on your wedding day is not only practical, but it’s very fashionable to do so. Wearing a comfortable shoe that doesn’t tire your feet out and looks cute? It’s a no brainer!